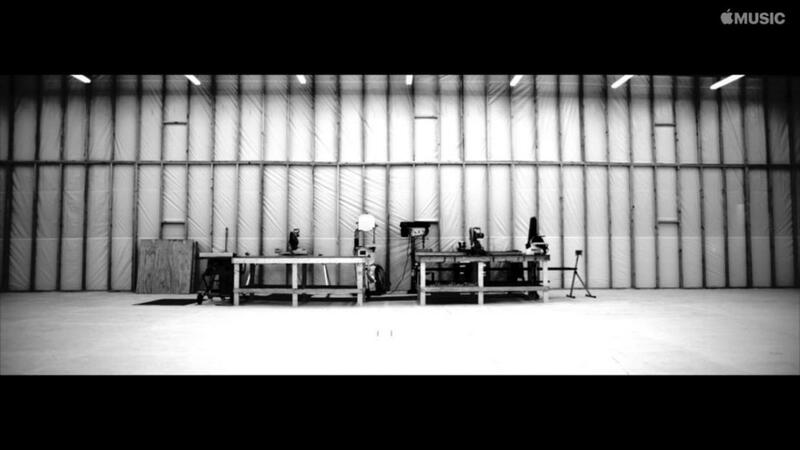 July is officially over, and like many fans already guessed, Frank Ocean did not come through with his newest album, Boys Don’t Cry, before month’s end. While fans have been expressing their disappointment with the delay, the singer launched a live stream on his website, which means that there’s still a huge possibility that it could be coming out real soon. At the moment, the live stream finds some equipment and tables and that’s about it. We’re not exactly certain what Frank‘s going to do but we’re pretty sure that he’ll be live streaming his album in a bit. Visit his site here to watch the live stream. Make sure you watch on the latest version of Safari for it to work.